Two hour private lesson to get the personal attention you need on the project you want. 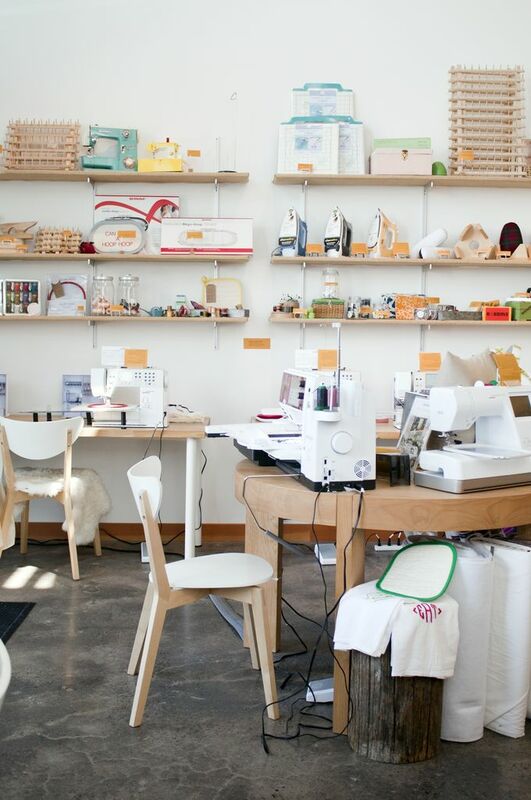 We can help you set up a sewing lesson to cover most topics from getting started with your own machine to advanced projects or special detials. Lessons require a 2 hour minimum and include use of space, machines, and tools. You will also get one free hour of open sewing time for each hour of private lesson time. You can work one on one, or bring a friend or two and all work on the same project together. $40 per hour per student for the first student. $36 per hour per student for each additional student.